Will You Participate in our eNewsletter Survey? Mom’s the Word: Nest 1/2 Empty – Don’t Miss This Engaging Play! Are You Culturally Safe When You Go to Your Doctor? 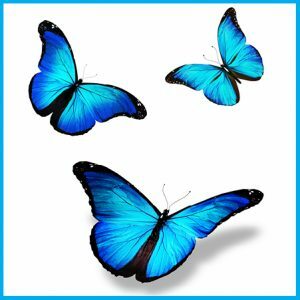 Living and Dying with Dementia: Let’s Talk About It! It’s time to get your teams together for this fun family event in support of the Alzheimer Society. You can walk with your team, your friends or as an individual while enjoying entertainment, a BBQ and the commaraderie of your fellow walkers. 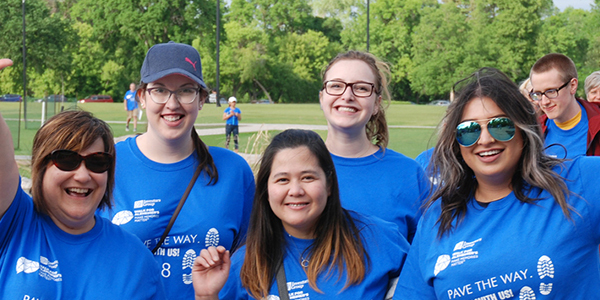 Click here to register for the Winnipeg Walk or for information about hosting a walk in your community. Not from Winnipeg? Information about Walks across the province coming soon! We want to provide you with relevant, educational and helpful information about dementia. Please help us improve our monthly eNewsletter by filling out this survey. It will only take a few minutes of your time! Do You Remember When I was Your Sunshine? This is a question that Lisa Maslyk yearned to ask her father, Michael Duggan, before he passed away in January 2016. She didn’t ask him, though, because her dad had Alzheimer’s disease. Lisa knew that the grand adventures they shared when she was a child, and the calming walks they took together when she was a teenager, were lost to him. She had been his sunshine, but as her dad’s disease progressed, she became the reassuring voice of a daughter whom he couldn’t remember but who would love him to the end. Lisa bravely wrote about her father’s journey with Alzheimer’s disease. She found the words to honestly and graciously describe how she, her mother and her brother walked beside him as, slowly but surely, more care was required to keep her father safe and comfortable. Recently, she shared her story with the Alzheimer Society. Click here to read Lisa’s heartfelt words. We at the Society are honoured to be the messenger. 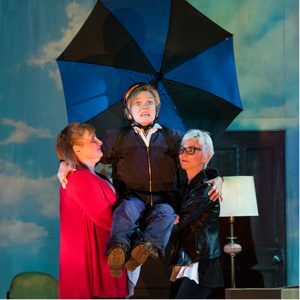 Photo: Deborah Williams, Robin Nicol and Jill Daum in the 2016 production of Mom’s the Word: Nest ½ Empty. Photo by Emily Cooper. When You Go To Your Doctor? Imagine this scenario: you suspect that your father has dementia, so you make an appointment with a specialist to have him assessed. Part of the assessment involves a memory test. You quickly realize that, whether or not your father has dementia, he would be unable to answer most of the test questions. Why is this? The topics covered in the questions pertain to a culture with which your father, a First Nations Canadian, is completely unfamiliar. You leave the assessment no further ahead than when you arrived, and you feel that the system has failed your father. You’ve lost trust that the system will help you. According to Dr. Kristen Jacklin, this scenario is an example of a person engaging with a health system and being disadvantaged because of their identity. As a medical anthropologist with extensive experience working in community-based Indigenous health research, she’s become aware that this kind of disparity happens all the time with Indigenous people. 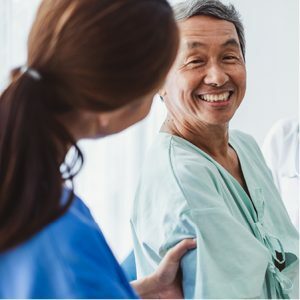 The solution, as Dr. Jacklin will discuss in her keynote presentation at the 2019 Dementia Care Conference in Winnipeg in March, is to create cultural safety in health care by recognizing and respecting the unique cultural identity of a population and by appropriately meeting their needs and expectations. In a culturally safe health care environment, practitioners could adjust their language, thus showing respect to the cultural background of the people they are helping. This is just one small example of the barriers to care Indigenous people experience. In her work, Dr. Jacklin strives towards the goal of changing policies so that available resources are congruent with Indigenous contexts and understandings. As change comes, she hopes that bias brought to clinical spaces will be eliminated. “While policy change will be slow to come, institutions and practitioners who commit to cultural safety can start to have immediate impacts on their patients and families,” says Dr. Jacklin. Kristen Jacklin, PhD, is a professor in the Department of Family Medicine and Biobehavioral Health and the Associate Director, Memory Keepers Medical Discovery Team – Health Equity, at the University of Minnesota, Duluth, Minnesota. 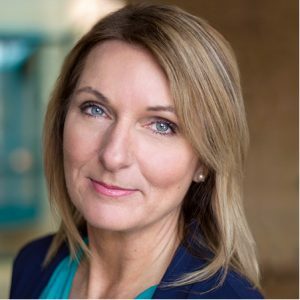 She will give a keynote presentation entitled, “Understanding Dementia in Indigenous Populations: Cultural Safety and a Path for Health Equity,” on Monday, March 4 at the Dementia Care Conference for Health Professionals. 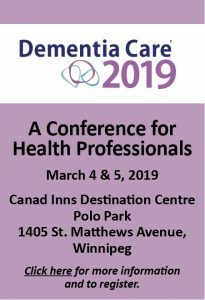 Click here for more information and to register for the 2019 Dementia Care Conference for Health Professionals. Join Us for Telehealth Sessions! People all over the province deserve to have access to help if they or someone they care for is living with with dementia. 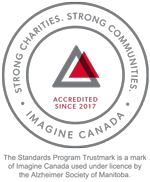 The Alzheimer Society strives to meet the needs of people in rural communities by offering Telehealth sessions on a variety of important topics related to dementia, whether it be understanding the disease, dealing with stress and guilt as a caregiver, driving and dementia, and many more. Click here for information about the topics being offered this winter and the locations of our Telehealth sessions. Click here to sign up for this winter’s Telehealth sessions. Every day, paramedics race to scenes where they are needed, not really knowing until they get there what sort of assistance may be required. With a fast-growing population of older adults and a swelling rate of dementia among them, many of those calls require an understanding of Alzheimer’s disease and other dementias. That’s why the Winnipeg Fire Paramedic Service (WFPS) has begun to rely on the Alzheimer Society of Manitoba’s Dementia Friendly Communities initiative to expand its understanding of the disease. 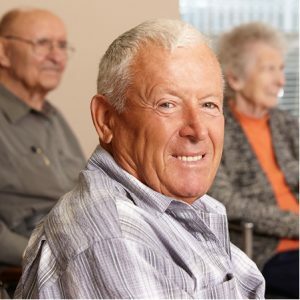 Through this initiative, the Society provides free dementia information sessions to community groups to help individuals build their confidence in communicating and interacting with people with the disease. Annalynn Czarnecki is one of the training inspectors for paramedicine with the City of Winnipeg. She says dementia is already a topic covered in training for the accredited advanced care paramedic program offered by WFPS. However, after the society’s 90-minute presentation to students in that group last year, Ms. Czarnecki says it quickly became obvious the presentation was so helpful it’s now going to be a part of basic training for new paramedic recruits as well. For example, a 911 call may relate to the impact of dangerously low blood pressure. 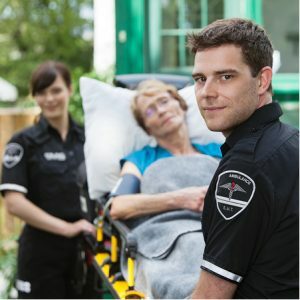 When the paramedics arrive, they may discover the emergency happened because the patient has dementia and had forgotten to take their medication. “It really got a lot of the students thinking about how dementia affects not only the reason for the 911 call, but further down the line, it can be the root cause for why things have occurred,” she says. Another situation might involve paramedics responding to a call about an individual who has fallen and broken their hip. That patient could be the caregiver to a spouse who has dementia, and a decision must be made about the spouse, who shouldn’t be left alone. In this situation, it helps paramedics greatly if there is an Emergency Response Information Kit (ERIK) in the home. The kit provides critical health information paramedics need to determine an appropriate response at the scene ̶ information a person with dementia might not be able to provide. There are ways to enrich the time you spend with a person with dementia. Try getting them involved in games and activities to help chase away boredom, encourage communication and stimulate the mind. Not only that, but playing games can enhance the quality of time for all, so why not have some fun and a few laughs? Match the game or activity with what the person enjoys and is able to do. Observe the person as they play; you may have to change activities depending on how the person responds. Try a new or different game or activity if the person with dementia has difficulty following the rules, seems confused or is bored. Consider introducing games that require similar skills needed for games where the person is successful. Focus on the process of the game or activity and not who wins. Discussing classic movies by looking at pictures of the actors. Playing the “Would you Rather” conversation game, which can be played with two or more people and can be found online for free. A sample question is: Would you rather be completely invisible or be able to fly for one day? Trying another fun and interactive game, available online, called, “Have You Ever.” Sample questions include: Have you ever gone to Disneyland? Have you ever dyed your hair? There are cards that players can hold up saying: “I have never” and “I have.” Conversation and storytelling can follow. Playing simple card games such as Uno, Go Fish and Old Maid. While complicated card games may be difficult, these simple ones may bring success. Also, find larger print playing cards to make the game easier. Trying board games such as Clue, Sorry!, Checkers, Snakes and Ladders and Candyland. Introducing enjoyable group games, including Bingo, 20 Questions, Pictionary, Jenga and Dominoes. When playing, stop the game or activity before the person with dementia becomes restless and loses interest. Usually a half hour to an hour is a good timeline. 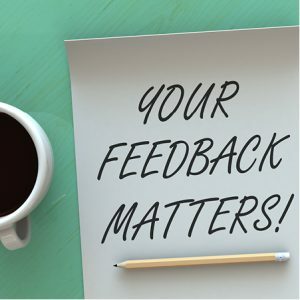 Provide positive feedback frequently so the person feels successful. At times, you may find that the person is happy to watch others play, and that is fine, too. Take it easy, especially if you are of a competitive nature; remember it is about being together and having fun more than who wins. A new study targeting care partners of persons living with dementia will soon be launched throughout Canada. The study focuses on Care Partners’ Attitudes toward Extending Medical Assistance in Dying to Patients with Dementia. It will investigate the beliefs underlying care partners’ attitudes on this issue, the value they attach to proposed safeguards as well as assessing their burden and unmet support needs. The study will be launched later this winter. At your request, you will be sent a survey questionnaire to fill out. Your opinion on this delicate issue is crucial! Click here to view the poster about this study. 10&10 Run: Get Your Early Bird Price Now!